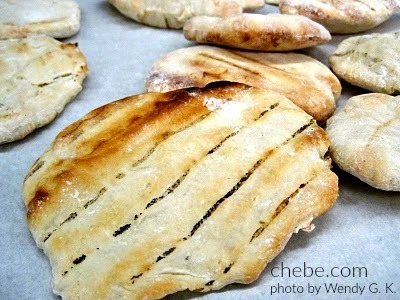 This is the second recipe for grilled pitas on these recipe pages and is brought to us by The Sensitive Epicure. She has her unique way of preparing the dough and it turns out quite nicely as you can see. 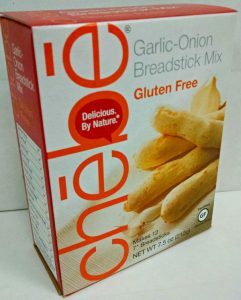 These can be baked if you don’t have a grill or if the weather doesn’t agree with that mode of heat. And, if by need or by choice, you’re looking for a vegan version the egg can be replaced with aquafaba. 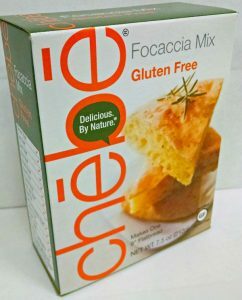 Gluten and grain free just doesn’t get any better! 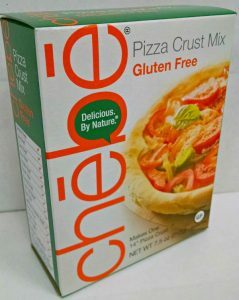 Recipe by The Sensitive Epicure / Photo by Wendy G. K.
1 package (7.5 oz) Chebe All Purpose Mix or other savory Chebe Mix. Preheat the grill or oven to 400F. 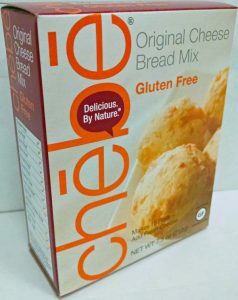 In a bowl, blend the Chebe mix with the baking powder and seasonings. Set aside. In a separate bowl, scramble the eggs and then blend in the liquid and the oil thoroughly. On your working surface, lightly dust with (tapioca) flour/starch. Divide the mass of dough into 6 portions. On your floured surface, shape the dough into a round pita about ¼ inch thick. You can use your hands or a rolling pin. Lightly dust each pita to prevent sticking and stack. Cook on grill (flip when it puffs up after 2-3 min), or in oven (bake for about 15 -18 minutes), gently dusting off excess flour/starch. It's ready when golden brown and puffed. Store in a tortilla warmer or in a bowl with a cloth on the top.